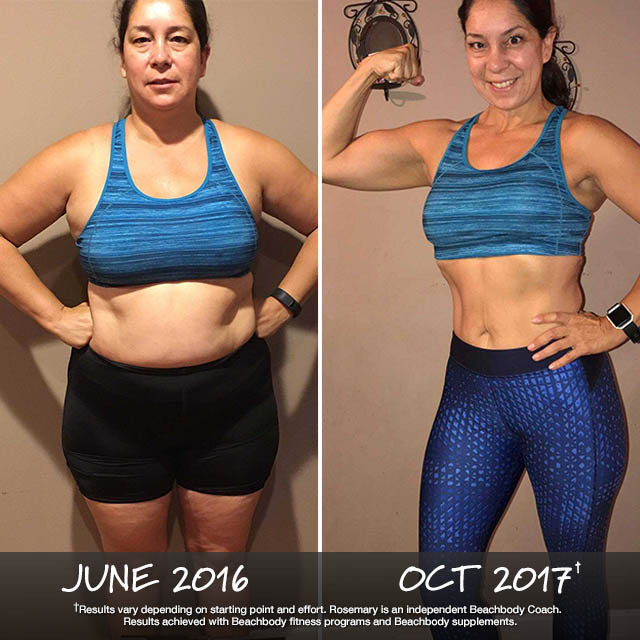 In the month of March 2018 alone, more than 2,000 satisfied customers submitted their inspirational transformation stories to the Beachbody Challenge, where healthy lifestyle changes are rewarded with prizes all year long. Thanks to a little help from MAX:30 and Shakeology, this bride-to-be dropped 12 sizes from the day she ordered her wedding dress to the day that she picked it up! She says: “Before starting my weight-loss journey, I basically ate away my feelings due to an unhealthy marriage. I knew I needed a change, not just for me, but for my daughters as well. After the end of that marriage, and meeting my new husband, I realized that enough was enough. That’s when I found Shakeology and INSANITY MAX:30. By following the modified steps, I slowly began to be able to follow along with Shaun T and the pounds began dropping off. I have lost 140 lbs altogether since starting this life-changing journey! I went from a size 24 wedding dress to a size 12 the day I picked it up! I feel and look so much healthier. 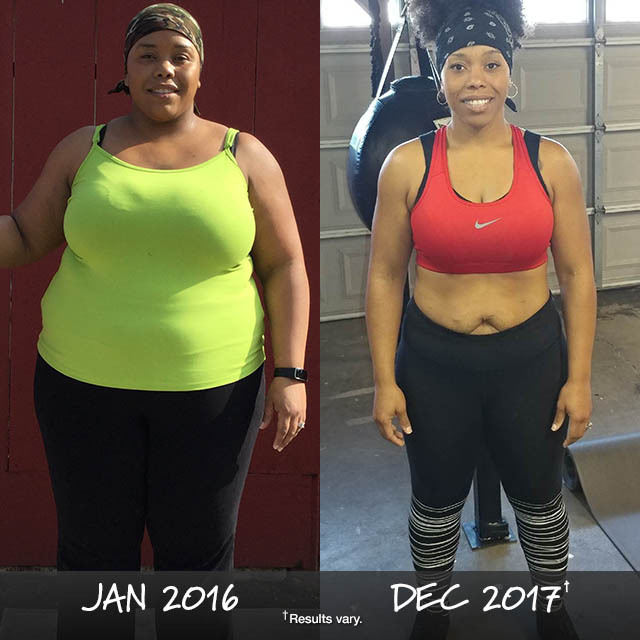 LaNisha Stokes sweated off 117 pounds in less than two years while dancing and having fun with CIZE and other fitness programs on Beachbody On Demand. 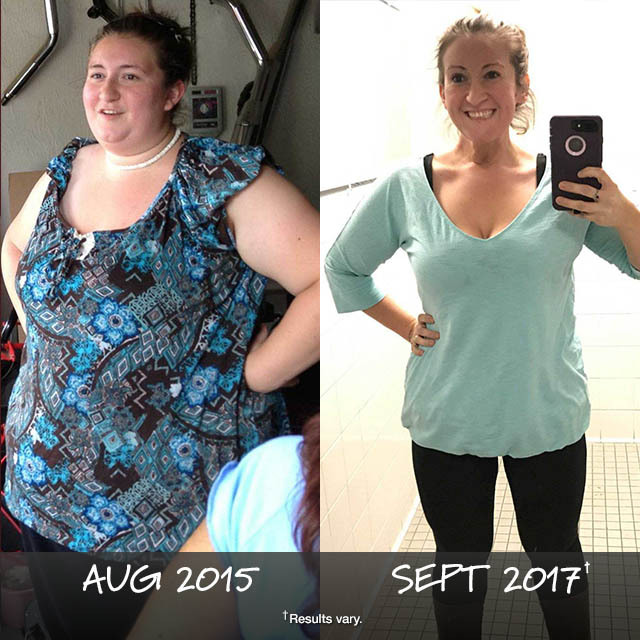 She says: “When I bought CIZE, it was to lose 100+ pounds — I didn’t know all that I would gain from taking the first step and just starting. My whole life has changed in an incredible way! This mother of five took back her body and lost 64 pounds with Beachbody home fitness programs and Shakeology. She says: “After having five kids, my body had taken a huge toll. I was no longer active, always tired, and my confidence was so low. I used to love shopping for clothes but had grown to hate it because nothing I tried on would fit anymore. I was inspired to get my body back after seeing my sisters success with 21 Day Fix and Shakeology. In only two weeks I saw the difference in her and saw her body begin to change. My results after 15 months with Beachbody have been amazing! I have lost over 60 pounds and can feel myself getting stronger every day. Beth was tired of being a Nana who hung out on the sidelines. 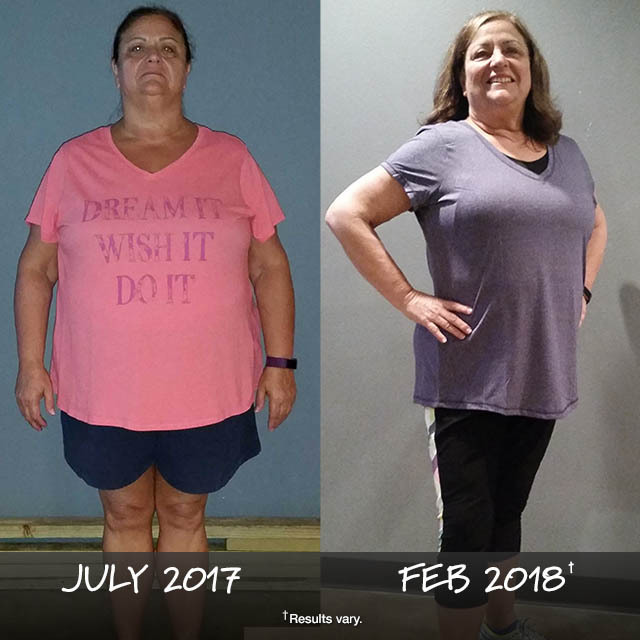 In six short months of utilizing the workouts and nutrition guides on Beachbody On Demand, she has lost 49 pounds and is happy to be back to an active lifestyle with her grandkids. She says: “Beachbody On Demand has definitely changed the way I work out – mostly because I never used to work out. Before beginning Beachbody on Demand, I had very little energy, trouble sleeping, foggy mind, and forgetfulness. As I watched my grandchildren play, I could not keep up with them. Instead of being able to play at the park, I watched from a bench. It was clear that I needed a change. My Coach, Kyle Hamsher, inspired me to get started with 21 Day Fix. I have now lost 49 pounds and am getting closer to my goal weight every day. The Beachbody Challenge contest is currently open only to legal residents of the 50 United States (incl. DC), Puerto Rico, Canada, and the UK who are at least 18 or the age of majority at time of entry.